Marketing for businesses should always be viewed as an investment rather than a cost and history has shown that a smart and well thought out strategy can bring in far more revenue than is initially laid out. In the modern era this is even more true and through the use of digital marketing techniques companies can greatly boost their sales and their profit margins from a very small investment of capital. One of the best examples of this is the companies that have invested in an SEO strategy, arguably one of the most effective marketing techniques out there. If you aren’t sure about SEO or what it can do for your business, let’s take a look. 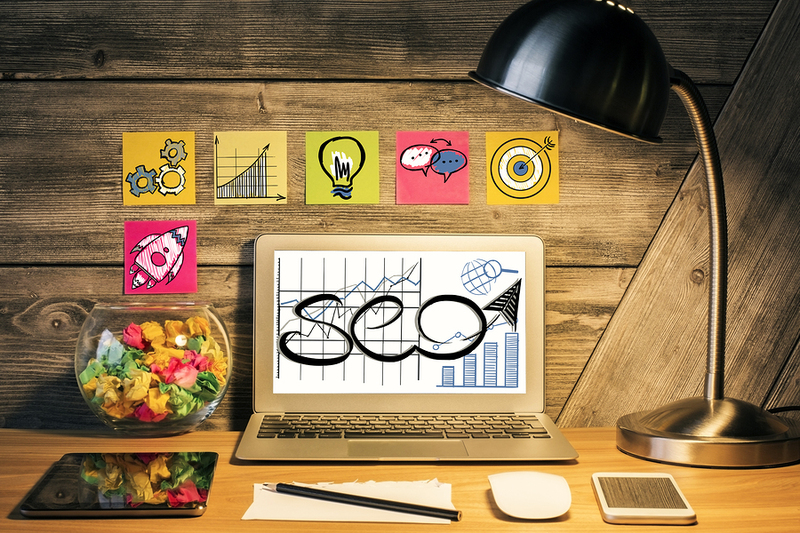 There are many ways in which an SEO agency will achieve this and the results can have a hugely beneficial impact on the success of your company. To take the sample given above by the dictionary, SEO maximizes the number of visitors to your website through organic search. Organic search is the number one way that consumers are finding businesses to use and this is key to your business finding increased success. To break it down further, let’s say that you have a plumbing company in Dallas, when someone searches for ‘plumbers in Dallas’ you want them to find your company on the first page of the search results to help boost your business. Right now if you search for the same thing, your company may appear on page 10, far away from the customer’s eye. Invest in SEO and these consumers will find you. SEO is not considered to be a short term strategy and this is because over the long term it can bring in additional sales and revenue because of the help which it will give you in growing a brand. In today’s world there are more businesses in operation than at any time in history and that means customers find it difficult to give any of them real loyalty. When asked about this many customers say that they stay loyal to the brands which they like, and that is why companies like Budweiser and Coca-Cola are so successful, not because they have the greatest product, but instead the greatest brand. Because of the increased visibility which an SEO campaign will give your company, you can launch your brand through this medium. Sales will continue to come in and profits will continue to rise as long as you are building a trustworthy and wholesome brand, which SEO can help you to do. If you haven’t invested yet, now is the time to do so.